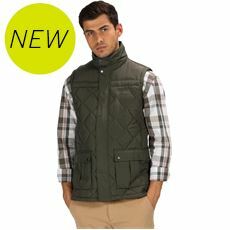 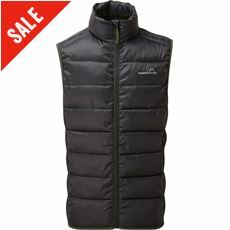 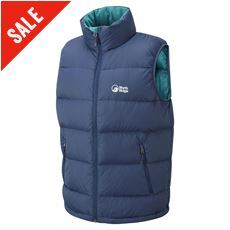 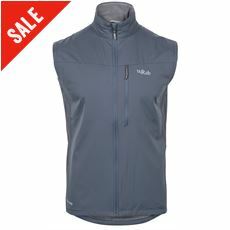 When it’s too warm for a coat and not warm enough to leave home without, reach for a stylish gilet from GO Outdoors. 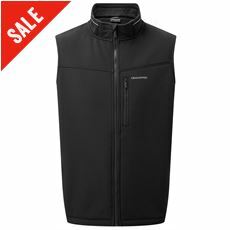 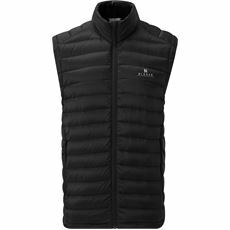 Our range of men’s gilets are designed to give you all of the warmth of a stylish coat with the freedom of movement you often need when working outdoors. 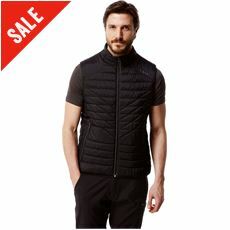 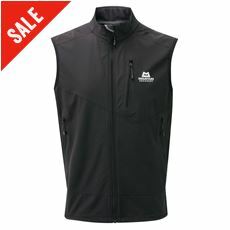 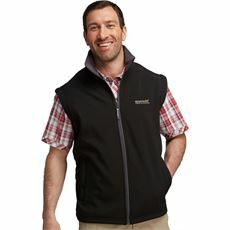 As if the styling and comfort isn’t enough, these great new men’s gilets are perfect for sitting outside on a chilly but sun kissed summer’s evening so that you can stay outside and make the most of the British sunshine while it lasts! 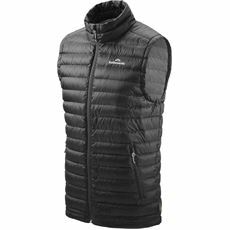 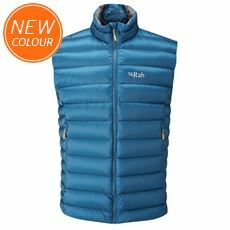 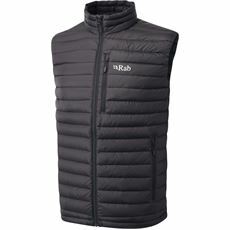 You can find the full range of padded gilets and bodywarmers in the men’s clothing section at GO Outdoors, with fantastic designs from the likes of Rab, Berghaus, North Ridge and Regatta all available now both online and in your local store.